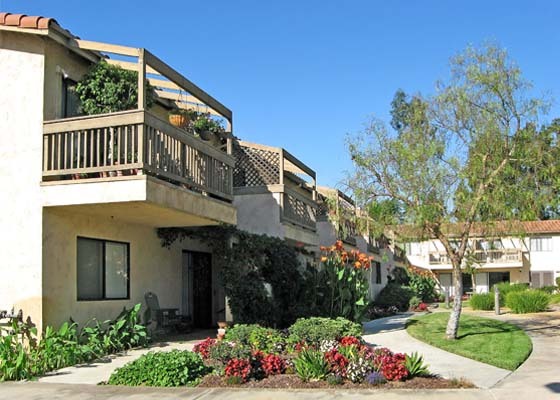 Eucalyptus trees and oleander bushes provide shade and beauty to this unique building at 2305 North Harbor Boulevard where each apartment has its own patio or balcony. 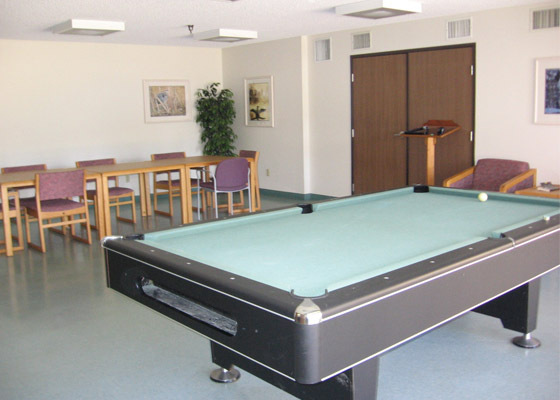 Adults with qualifying disabilities will enjoy the independence and privacy of their own unit and may make their own arrangements for community supportive living services. Qualifying households pay rent based on 30% of their monthly household income. Income limits apply, but no minimum income is required to qualify. Applications can be mailed or faxed to our office, and that information is located on the application itself. 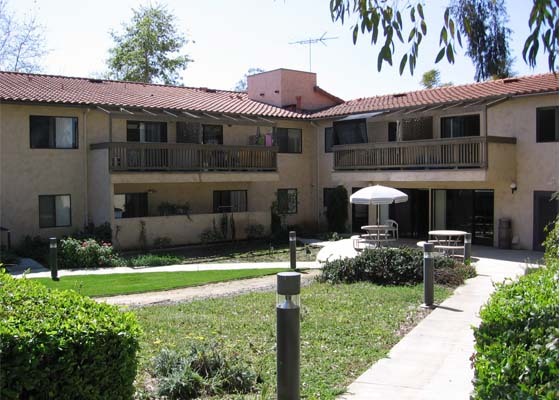 You can contact this property directly at (714) 680-9711 or call 800-466-7722 for more information.